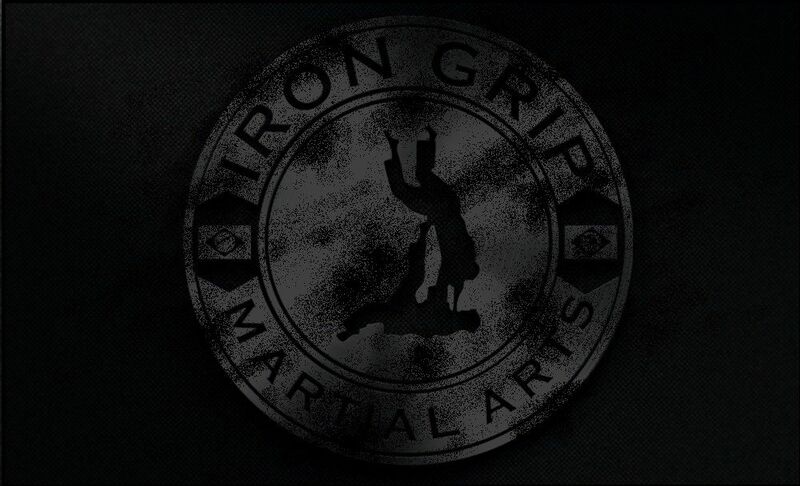 Iron Grip Martial Arts is committed to the development of the mind and body through technical proficiency, health awareness, and fitness training for all of our students and instructors. Our academy carries, a professional reputation for excellent service in martial arts athletics, while catering to the unique needs of our members through age specific classes, exclusive curriculums, private sessions, training camps/courses, and flexible time-tables that challenge our members to grow in skill and discipline. We are affiliated with Rodrigo "Baga" Ramos one the original members American top team. American top team originated in the early 2000's and is one of the biggest MMA and brazillian jiu-jitsu academies in the world.